Since childhood, I have been to the Golden Temple several times. Every time I go there, I am enamoured by the design sense and vision of the great Guru Arjan, the architect of the building. His vision of providing such a concept in that era (16th century) is truly astounding. 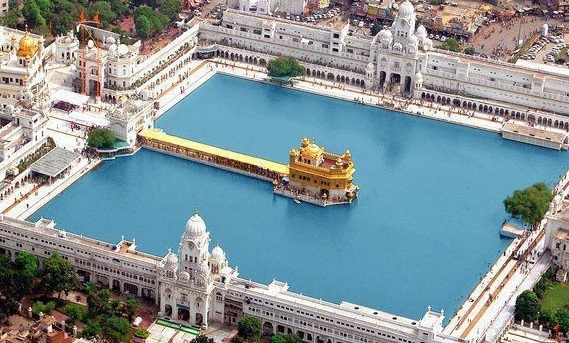 The concept of Harmandar Sahib is worth appreciating and learning from. The way the boundary wall with four entries has been created with the Sarover in the middle and the long path leading to the main hall shows true workmanship, where forms and area have been used meticulously. It is a remarkable feat that a building designed more than 400 years ago, is able to sustain itself in water and will continue to do so.